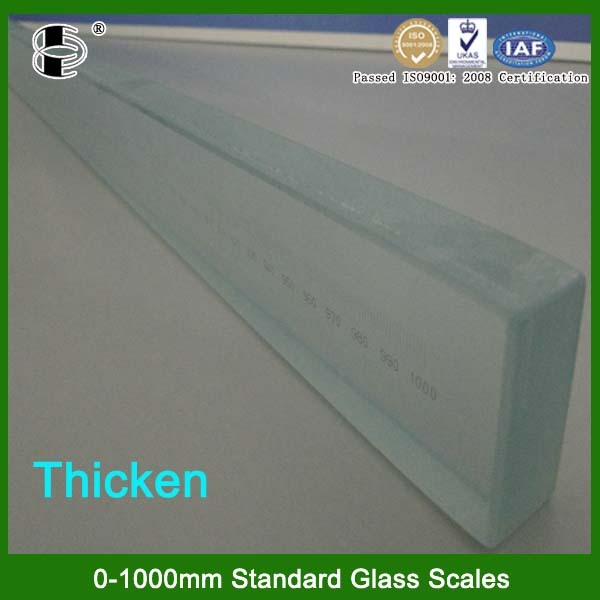 We are specialized in the production of various specifications of optical components according to the customers demand, And we are committed Industry Standard to offering our customers with excellent products, reasonable prices and high level of service. Welcome to China and visit our factory. Hope that our cooperation everlasting! Professional used to measure the instrument to standardize calibration. Instruments to measure the workpiece before the calibration, this Calibration Targe as a standard sample. According to correspondence obtained from the standard values, Applicable Machine Vision,PCB Board,Metal Plating,Optical Image Coordinate Measuring Apparatus,Optical Image Profile Projector,Microscope,Mounter Etc. Instrument Calibration.